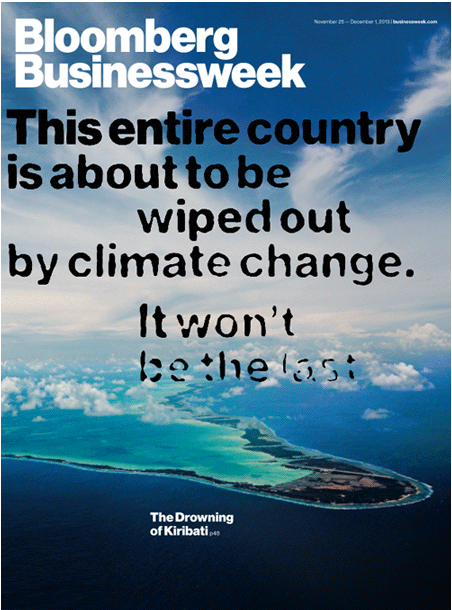 "No one knows with any scientific certainty whether the central Pacific nation of Kiribati will sink beneath a rising sea, but its leadership is not taking any chances. The talk now is about "migration with dignity."...." "We are vulnerable, we are the front line...we are your brothers and sisters."